A few more speakers and topics will be announced in the coming weeks. Also, brand new for 2018 - whiteboard sessions will be organized and led by subject matter experts or attendees exploring the creation of new businesses or non-profit organizations. 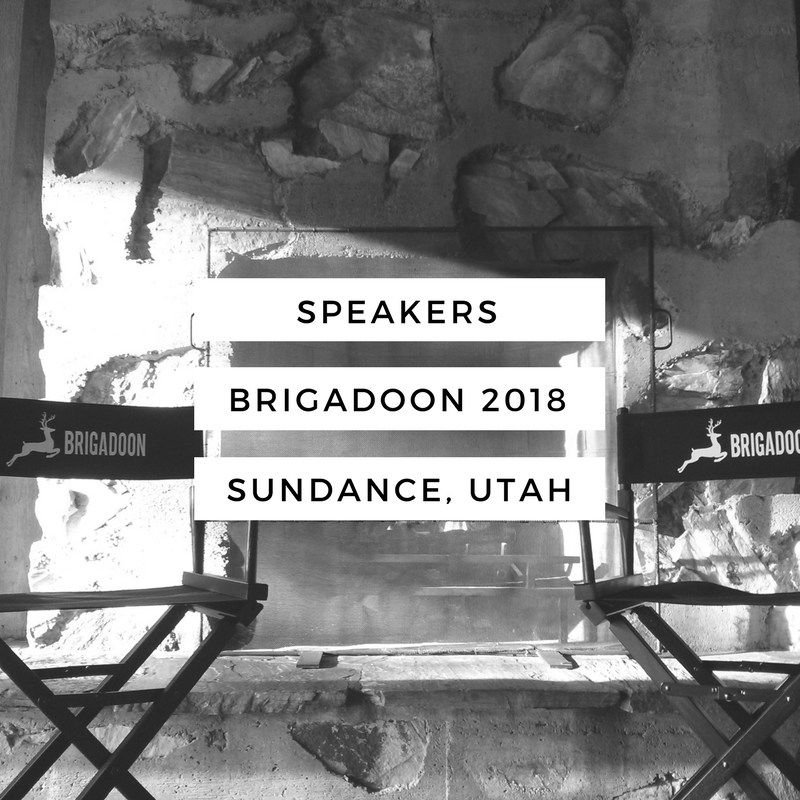 Brigadoon is a word-of-mouth, opt-in event. Attendees are individuals who possess significant expertise on issues that touch all parts of our daily lives, but in areas, we may know little about because of our expertise. The gathering will have an intimate feel with just 50 attendees. Venture capitalists, entrepreneurs, journalists, communicators, designers, producers, doctors, lobbyists, thought-leaders, and athletes will comprise the guest list.